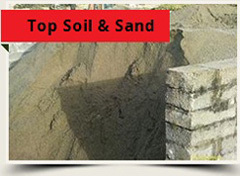 - top soil and sand. 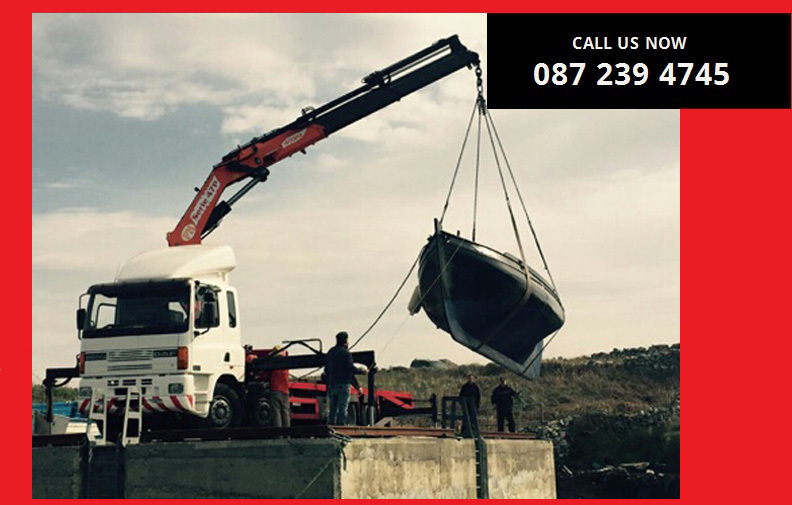 Quick and reliable delivery guaranteed. 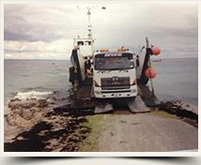 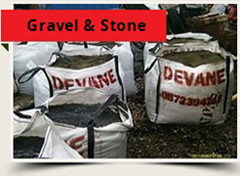 Tonne Bag of sand, gravel and top soil- We deliver tonne bags of sand, stone and gravel. 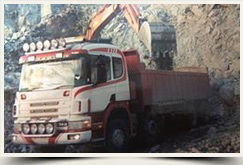 We deliver any amount to meet your requirements. 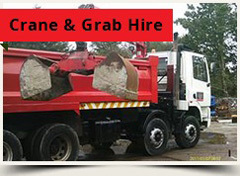 Plant & Grab Hire- We have dumpers, diggers, rollers, wacker plate for daily and weekly hire.